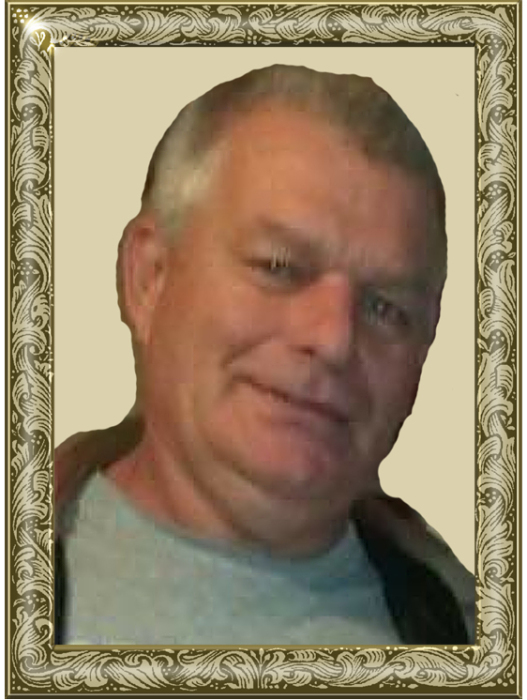 Mr. Michael Glenn Bentley, 56, of Boomer, passed away on Thursday, October 18, 2018. Michael was born on March 3, 1962 in Iredell County to the late Glenn Ray Bentley and Donna Marie Royal Bentley. Michael is preceded in death by his parents; son, Michael Glenn Bentley Jr.; sister, Patsy Kay Brown. Michael is survived by his daughters, Melissa Rector (Rick) of Taylorsville, Crystal Fox ( Robert) of Hiddenite; sisters, Gaynell Scroggs of Mo.Falls, Sue Roten (Perry) of N.Wilkesboro, Ollie Tipton( Joe) of Hiddenite, Tammy Hernandez (Mauricio) of Texas, 8 grandchildren, Elizabeth, Lillin Destiny Rector, Stacye Puett, Marissa Fox, Lexus, Marty Gaskin, and Savannah Fox. The Memorial service will be held at 5 p.m. Monday, October 22, 2018 at Adams Funeral Home of Wilkes Chapel in Moravian Falls. Speaker Joe Tipton will be officiating. Adams Funeral Home of Wilkes has the honor of serving the Bentley Family.